Finding a venue that balances warmth and modernity is the ultimate quest for lot of couples. 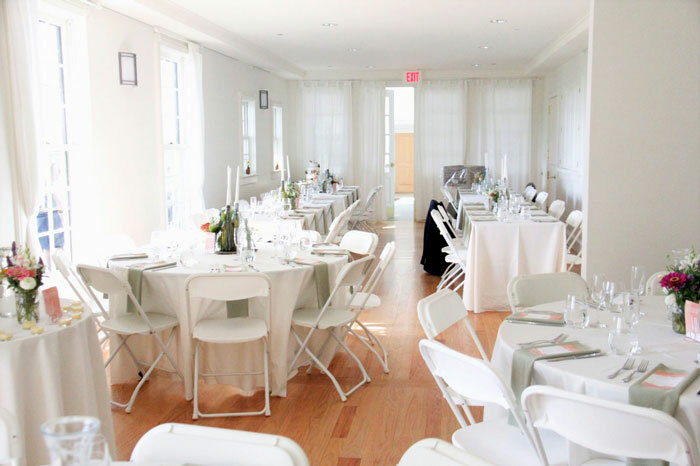 Many wonder: is there a modern wedding venue in Vermont that’s both inviting and relaxed with a clean, structured aesthetic? As it turns out, there are many spaces throughout Vermont that fit this need. 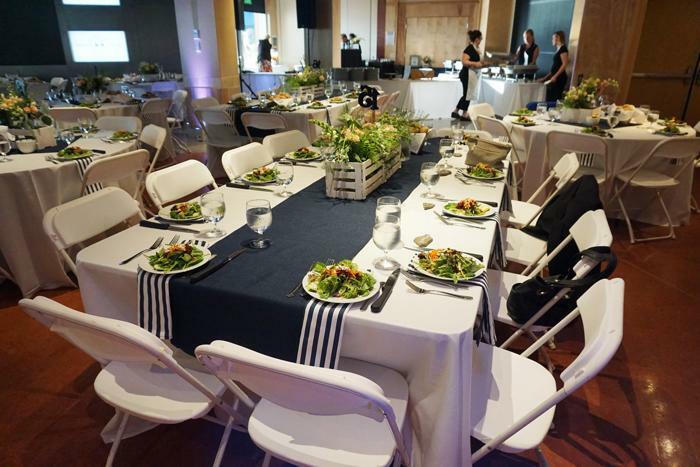 ECHO offers a fun, new age experience for wedding-goers. 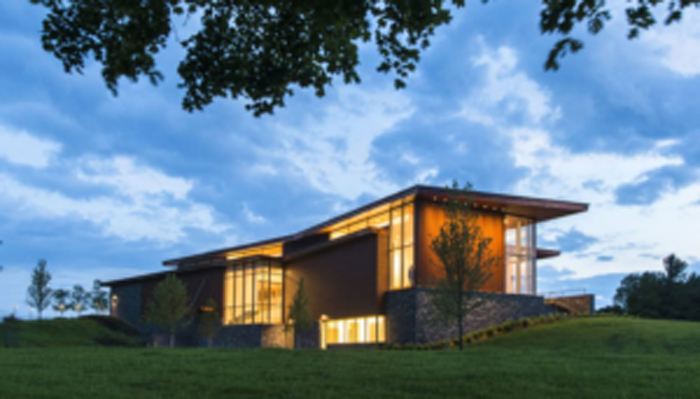 The facility was designed to complement its surrounding Vermont beauty. With its many open, breathable spaces, guests can enjoy pristine views of the Burlington lakefront and Adirondack Mountains. Fun fact: ECHO is Vermont’s first LEED-certified building. Founded in 2003, it features solar panels on the roof and takes advantage of natural lighting, smart lighting and HVAC systems, and it features renewable materials and energy and locally sourced supplies. The building houses multiple high-tech, versatile spaces. The Revision Lakeshore Pavilion, for example, can be used in its entirety or divided into the Community Room and Omni Room. This flexibility allows for multiple types of seating arrangements, encouraging guests to sit down and enjoy a meal as well as spread out and mingle. Guests can also experience three tiers of exhibits. Exhibits are lined with sparkling aquariums and educational features that make for an interactive opportunity. 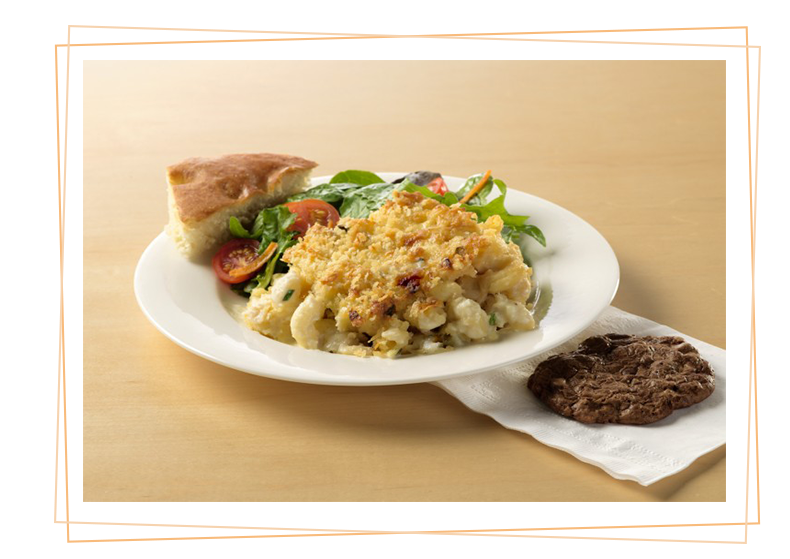 As ECHO’s catering partner, we are fortunate to work closely with couples on all their full-service catering desires. We offer many fresh farm-to-table menu options and can customize a plan to fit any of your and your guests’ dietary needs and preferences. 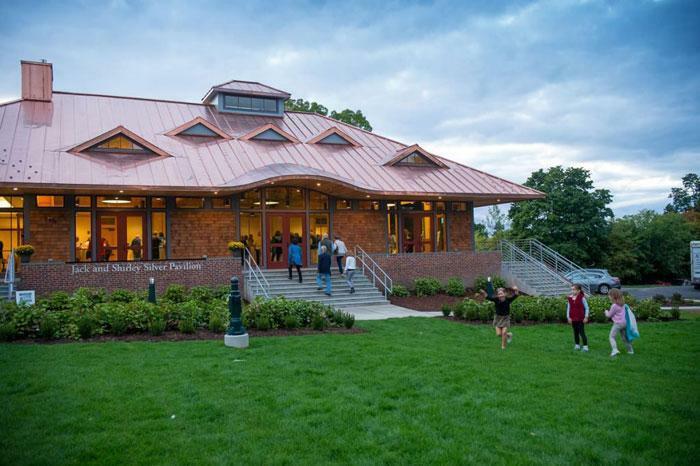 The University of Vermont Alumni House is one of our favorite venue partners. The recently restored historic building offers a polished yet comfortable wedding environment. The grand hall sets an expansive, sophisticated stage for cocktails while adjoining rooms and an outdoor porch provide many opportunities for family and friends to explore. Guests will enjoy busting a move on the dance floor and indulging in a hearty feast in the Silver Pavilion, which includes a large, open lobby, two-sided fireplace and cozy lounge. 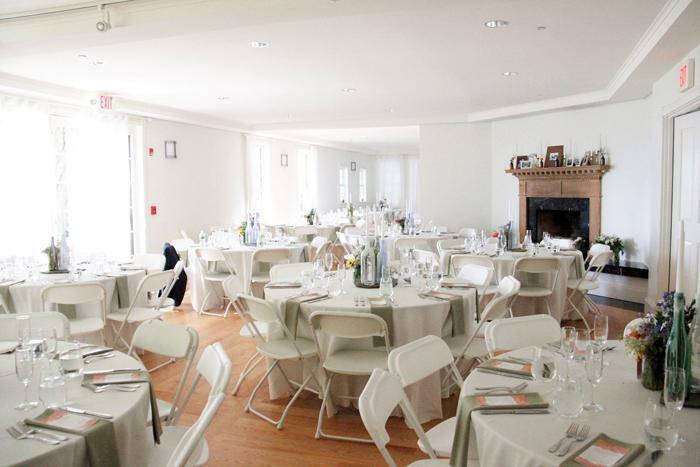 The UVM Alumni House will be sure to add a delicate balance of historical appreciation and modern charm to your wedding. The Shelburne Museum combines art, history and design to make for a unique wedding. To simply call it a museum would reduce its experience—really it’s an entire village spanning 45 acres of lush green land that contains 29 buildings, 22 gardens and over 100,000 intriguing items in its collection. It also features a steamboat, carousel, lighthouse, barn, locomotive and more. The Shelburne Museum stands as a modern link to an American past. Let’s just say there’s plenty of space for tents and entertainment, nooks to explore, sights to see and ripe photo opportunities for you and your loved ones. 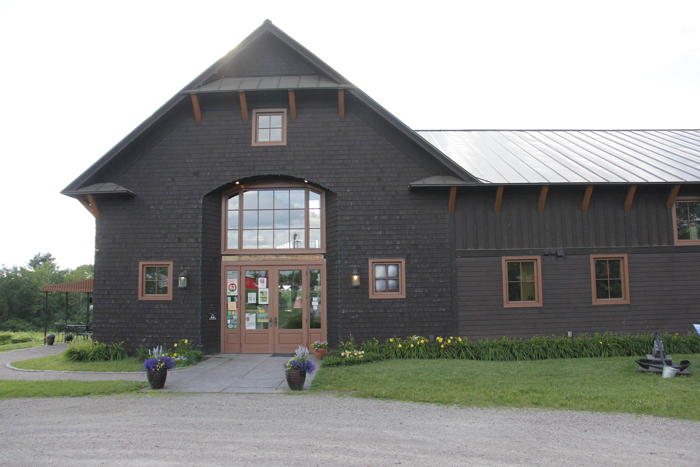 The Pizzagalli Center for Art and Education is considered to be the anchor of the Shelburne Museum campus. The building features contemporary architecture with an awarding-winning design by Ann Beha Architects of Boston. Wedding guests will be impressed by the new age feel of every space inside the center, which showcases wood paneling, large, picturesque windows with expansive views of the museum grounds and high-tech lighting. There are also two modern galleries, a 130-seat auditorium and ample room for food stations, high tops and banquet-style seating. Couples will be happy to know that the Pizzagalli Center is available year-round. Shelburne Vineyard sits in the heart of Vermont wine country. The state-of-the-art winery houses many award-winning wines and serves as an elegant wedding location. 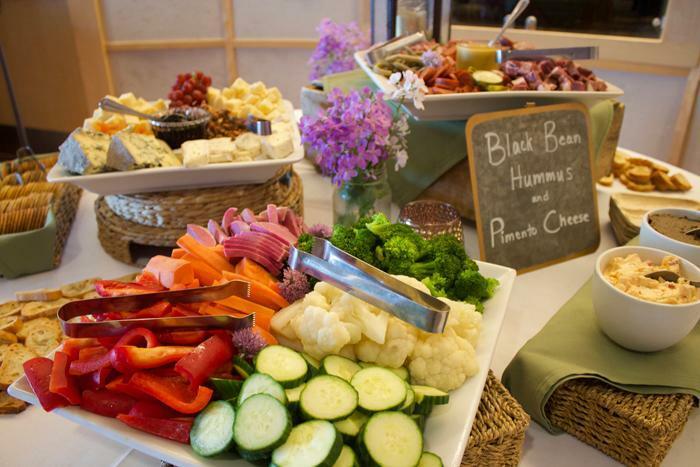 Check out this fun, informal reception we catered at the vineyards. The walk-around station service style that the couple chose encouraged plenty of intimate conversations. The event space includes a tasting room, loft and plenty of outdoor space with beautiful shrubbery and yes, vineyards. All Souls Interfaith Gathering provides an elegant, modern setting for couples to experience with their loved ones. The non-denominational spiritual center can comfortably hold up to 125-225 guests (more with the addition of a tent) and has plenty of indoor and outdoor space for your ceremony and/or reception. The stunning sanctuary offers a clean, geometric design. Floor-to-ceiling windows showcase breathtaking views of the property’s rolling green grounds, Lake Champlain and unbeatable mountain views. If you’re looking for a relaxing haven among the trees, with the best view you will find anywhere, All Souls Interfaith Gathering is the wedding spot for you! The most important decision any soon-to-be-married couple has to make is the big picture of your wedding and top priorities. Factors like guest count, service style and the feeling you want are generally considered first. Once you have your goals and essential details in mind, it will be easier for you to select the venue, catering plan and menu that match your big picture. If you have any questions about any of these venues or ways to customize your menu, we’d love to help!